Pink Lane Jazz Co-op is a group of local residents, jazz listeners and musicians in the North-East who arrange gigs at various venues in Newcastle. They are offering people a unique chance to own shares in a new jazz venue they are seeking to buy, The Globe. 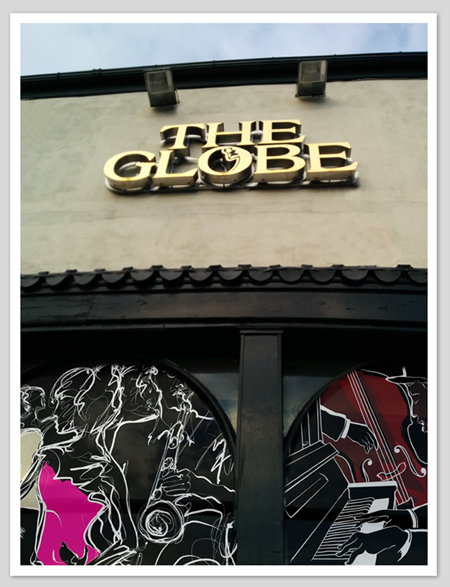 We aim to establish The Globe as the place to go to hear live jazz and other music that is outside the mainstream. It will be a place where musicians learn, share and develop their skills – a hub for jazz education. It will be the first music venue to be owned by a co-operative committed to jazz. See more at the Pink Lane Jazz Coop website. We wish them all the best of luck in this exciting venture! With 37 days left, they have so far sold £6400 of shares.